If you’re a fan of author events, you’re really in luck this week, as Gibson’s Bookstore has three separate events on the agenda spanning just four days. 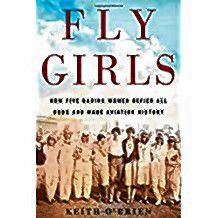 First, on Thursday at 5:30 p.m., author Keith O’Brien will present Fly Girls: How Five Daring Women Defied All Odds and Made Aviation History, the true story of women willing to risk everything, even their lives, to do the thing they loved. It’s the hidden history of women striving to change the world, despite defeat after defeat. These female fliers – sometimes called “fly girls” – shattered the original glass ceiling, battled injustices which feel all too timely today, fought the men trying to stop them, and ultimately prevailed. 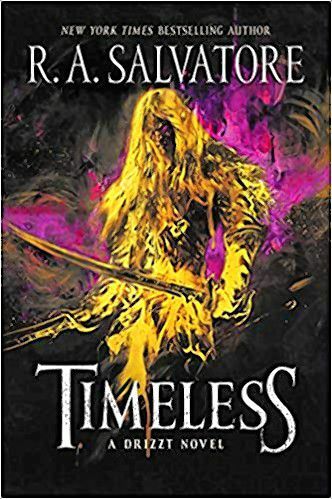 On Friday at 6 p.m., New York Times bestselling author R. A. Salvatore will return to Gibson’s to present his newest novel, Timeless, continuing the saga of Drizzt Do’Urden, the Forgotten Realms’s arguably most famous Drow. Salvatore reveals the Underdark anew through the eyes of an unlikely pair – offering a fresh take on the intrigue and opportunities to be found in the shadows, and providing a fascinating prelude to the journeys that have shaped the modern-day Forgotten Realms. United in purpose – and through their mutual friendship with Jarlaxle – Zaknafein and Drizzt will need to put aside their differences in order to keep the ones they love safe. 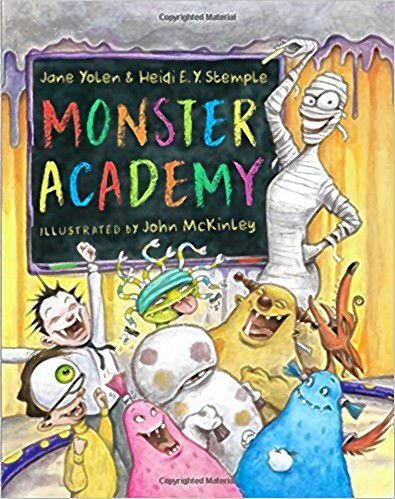 On Sunday at 2 p.m., author Jane Yolen and her daughter and co-author Heidi Stemple will ponder where monsters go to school as they present Monster Academy, a kids’ book illustrated by John McKinley. Yolen teams up with her daughter to present colorful monster children who have familiar human issues such as making friends and learning to help others. In a final twist, Tornado Jo – the worst-behaved student – is revealed to be an out-of-control human, not a monster after all. Oh, no! Fly Girls hit the NY Times Bestseller list this week!